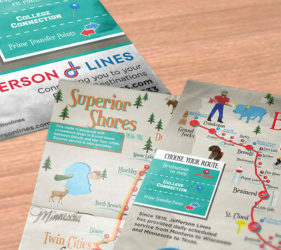 Illustration Archives • Lime Valley Advertising, Inc. 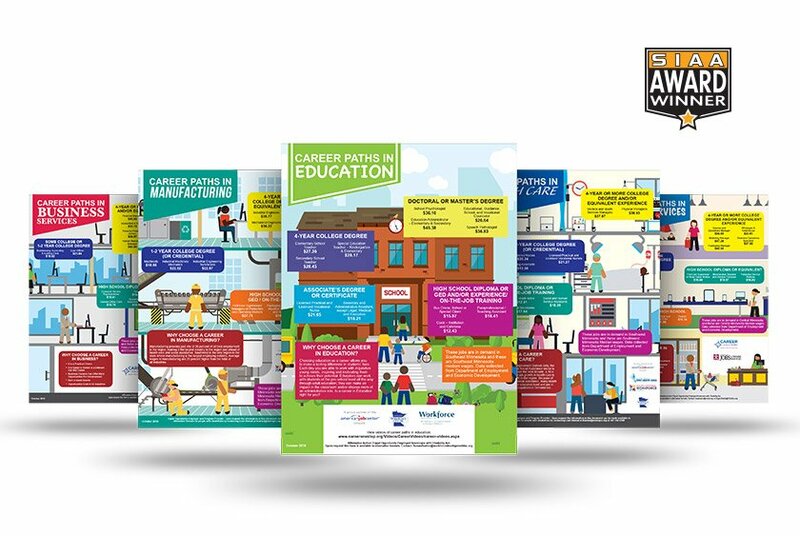 The Southwest Minnesota Private Industry Council (SW MN PIC) sought to reach high schoolers as they began to explore the many career paths that lie ahead of them. 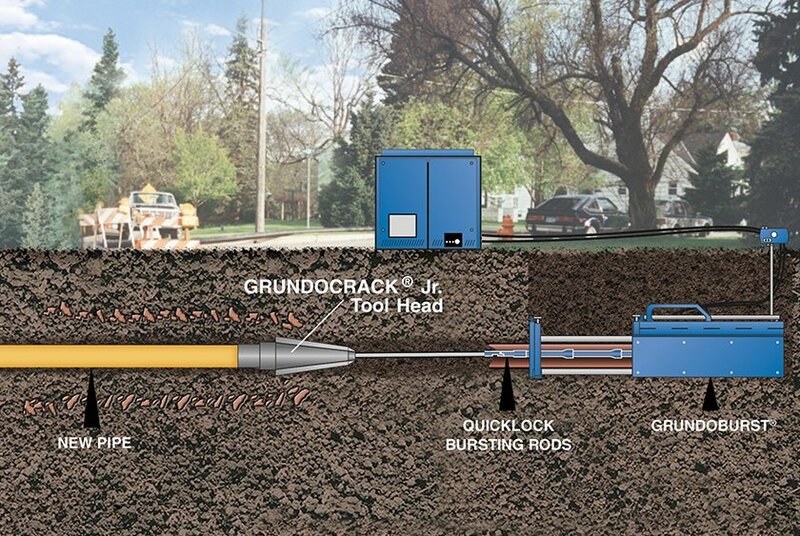 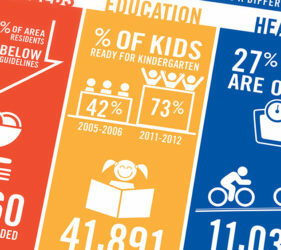 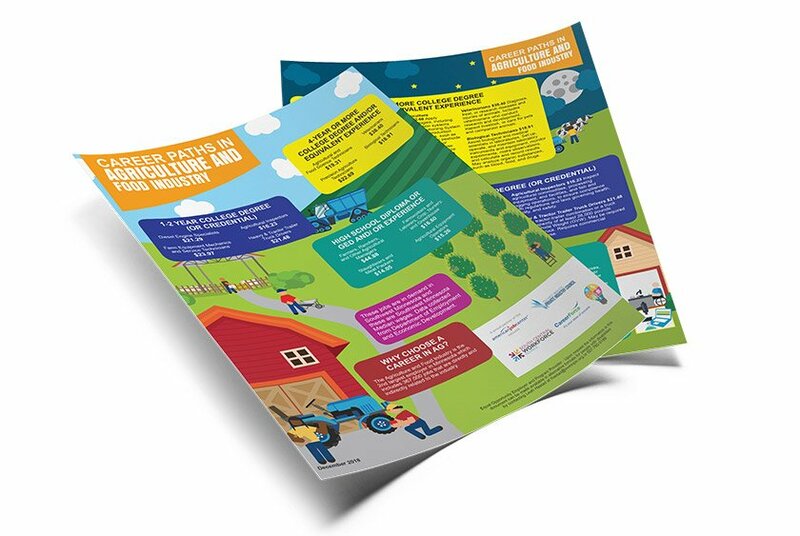 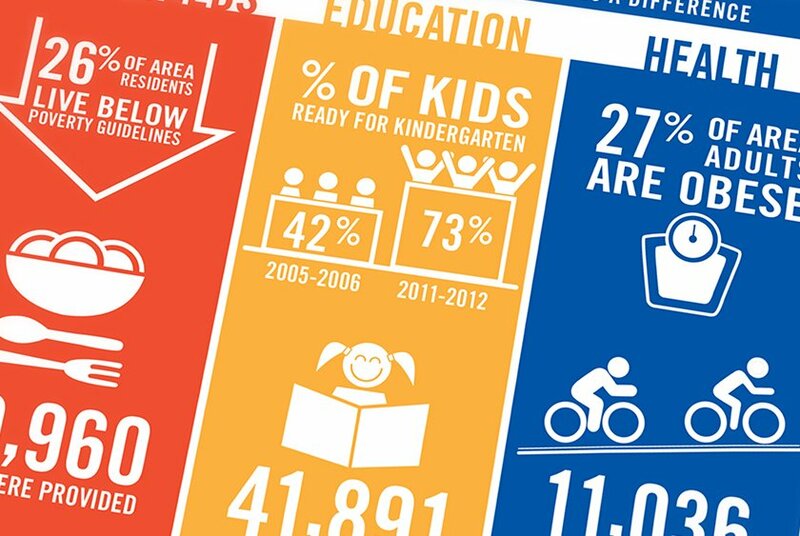 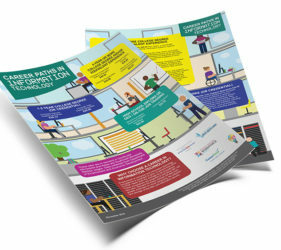 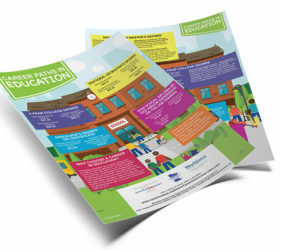 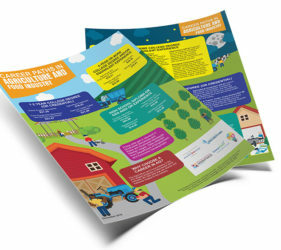 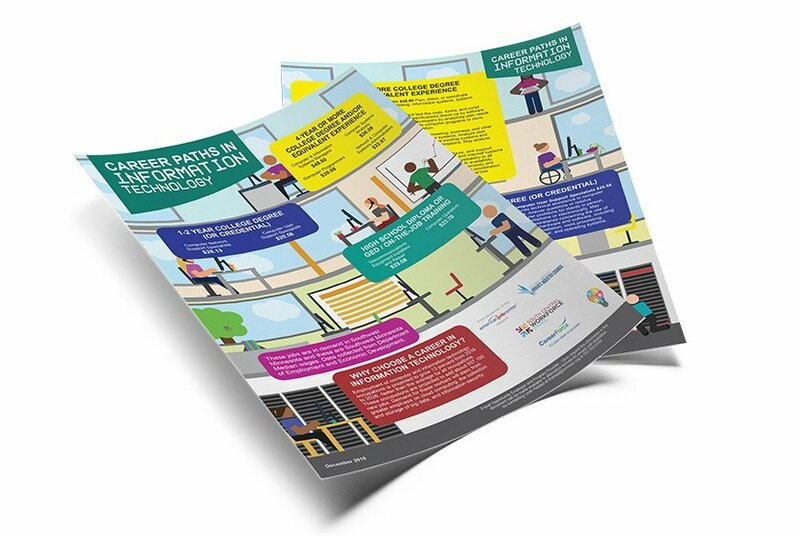 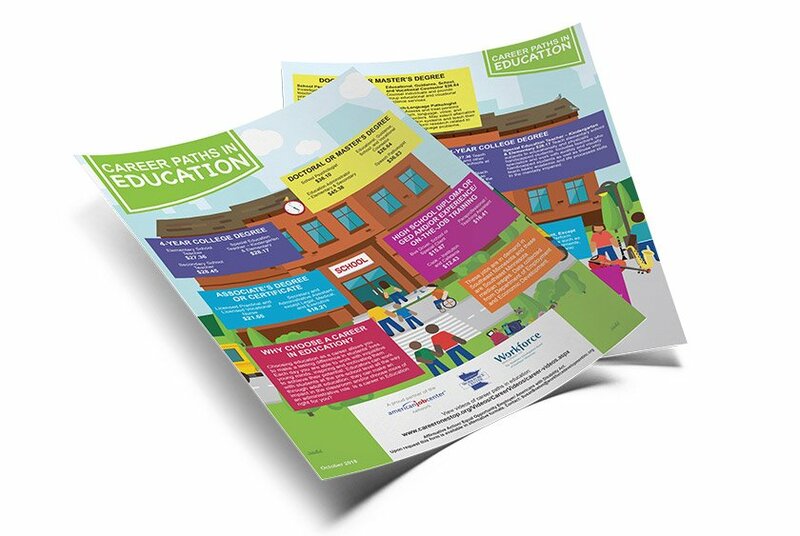 In order to provide them with quality information on these paths, SW MN PIC approached Lime Valley to create a series of eye-catching infographics. 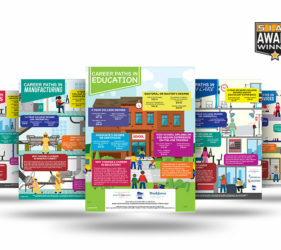 Lime Valley designed flyers and posters that featured potential careers in a range of industries, including manufacturing, business, and education. 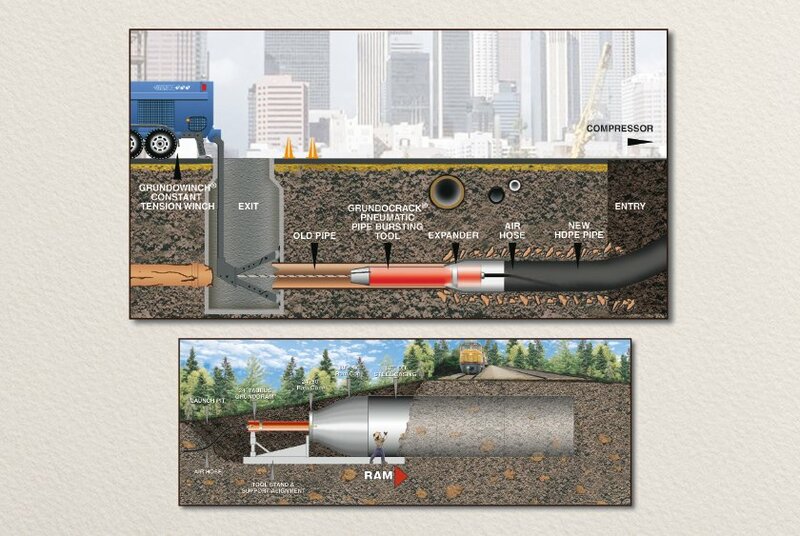 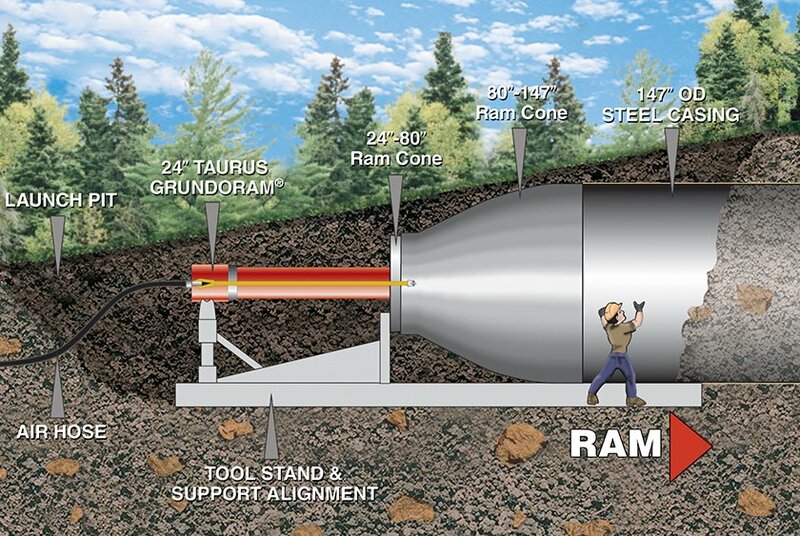 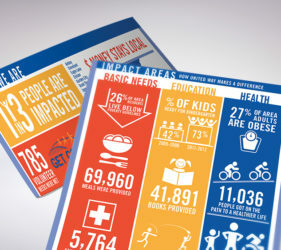 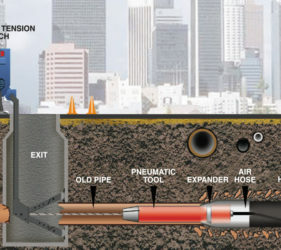 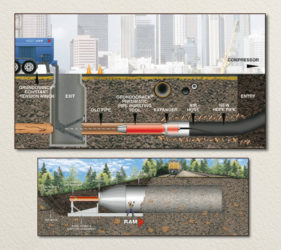 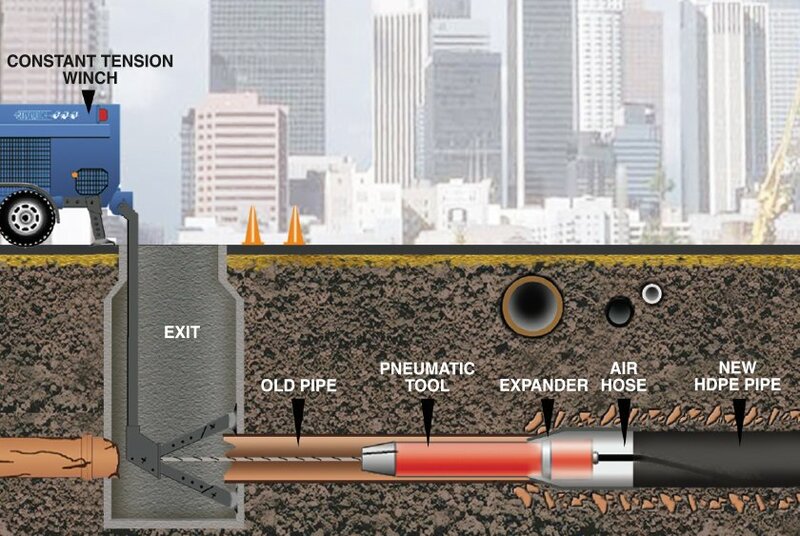 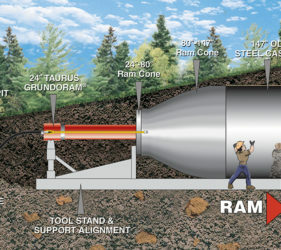 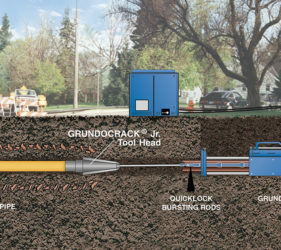 Using bright colors and unique imagery, these infographics draw attention and effectively present their valuable information. 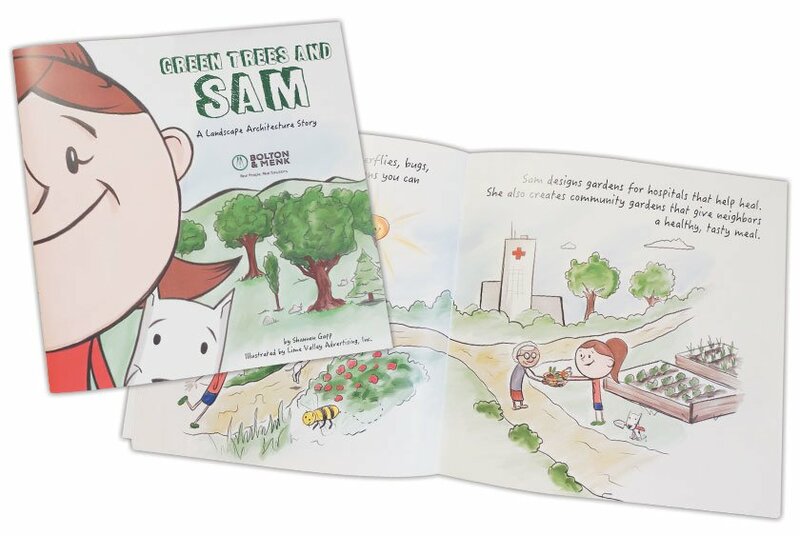 Bolton & Menk, an engineering firm, approached Lime Valley to assist in the development of a children’s book. 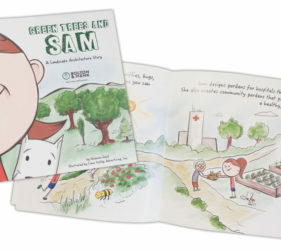 With the script provided, Lime Valley developed a storyboard and illustration style that brought the story and characters to life. 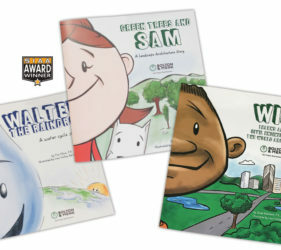 One book quickly became a series as the firm decided to explore more topics. 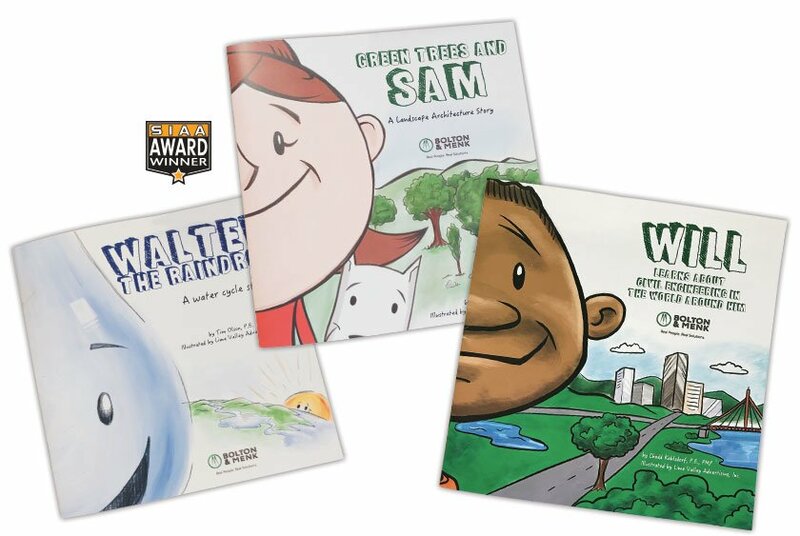 The books are now being used to educate youth about the work that Bolton & Menk does as well as get kids interested in STEAM-related fields. 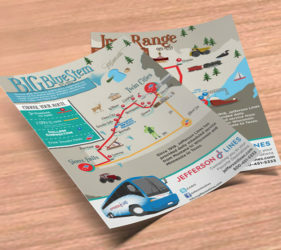 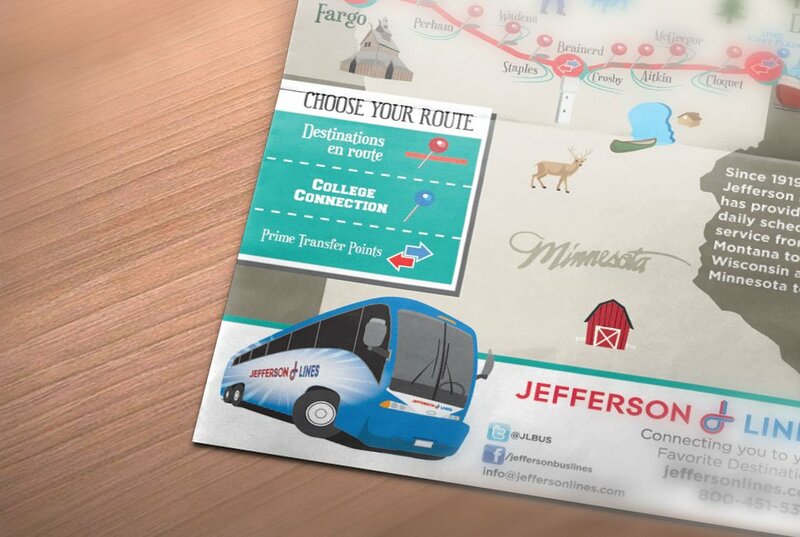 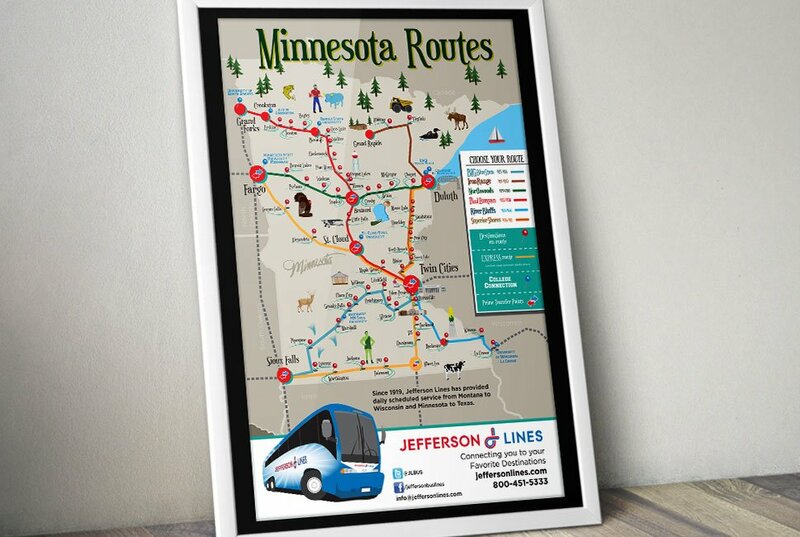 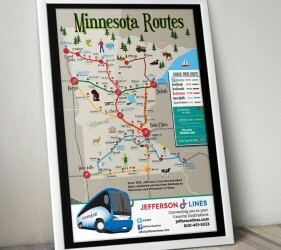 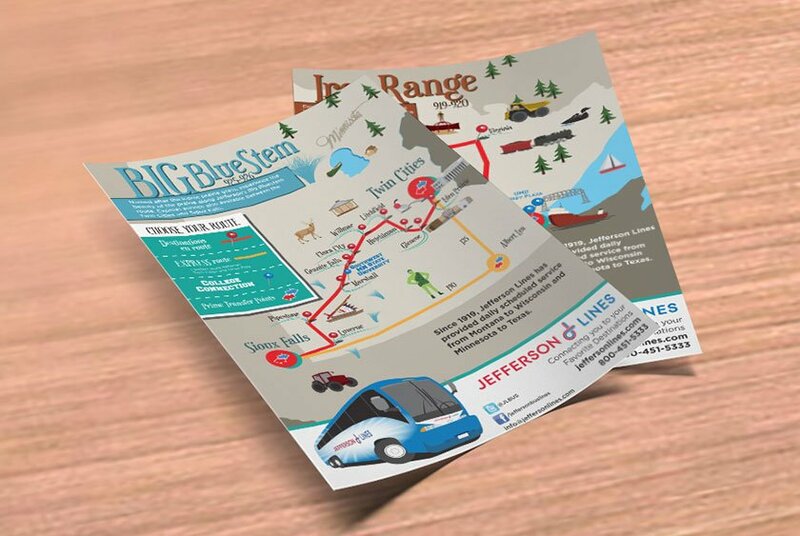 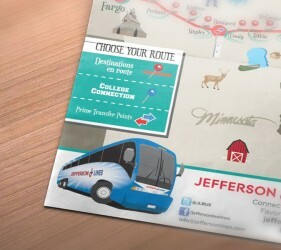 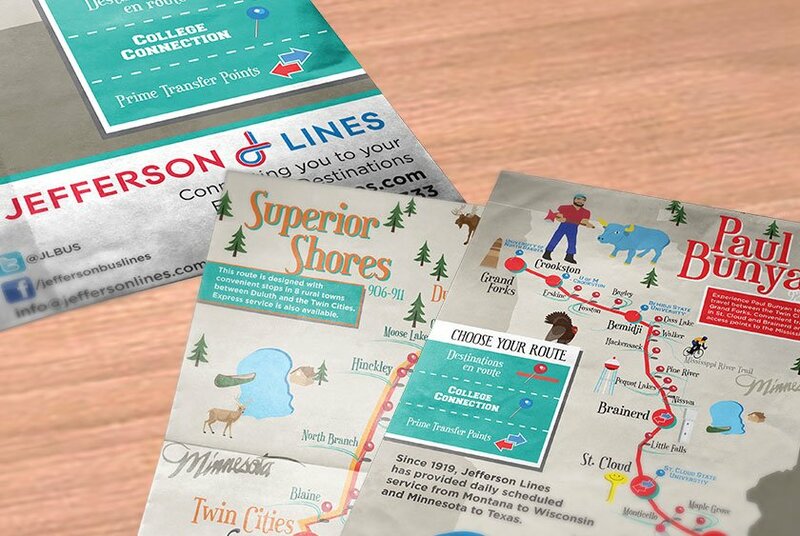 Fun and engaging infographic maps highlight six routes that Jefferson Lines offers. 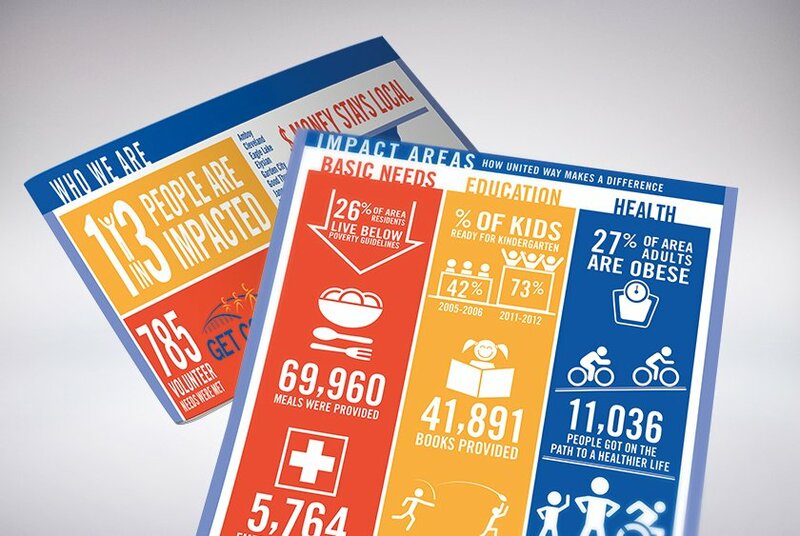 These highly enjoyable pieces present ordinary information in an extraordinary way, appealing to audiences with color, font, and illustration.